Welcome to Carolina Explorer Fishing Charters. Capt. Robert Schoonmaker specializes in inshore and coastal fishing charters in the Cape Fear Area. He can accommodate serious anglers looking for trophy fish or families look for a fun adventure. Carolina Explorer offers ocean and inshore fishing trips in the Carolina Beach Area. The Cape Fear River and its marshes produce some of the best fishing on the east coast. The goal of each of our fishing charters is to have a great time, whether that means catching delicious fish to eat or just catch and release. The Carolina Explorer is docked in the Town Marina in Carolina Beach. There is plenty of parking with bathrooms, restaurants, shops, and the beach, all within walking distance. 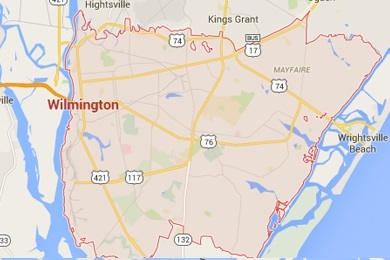 Carolina Explorer fishing charters is located just 15 minutes south of Wilmington, NC in beautiful Carolina Beach. 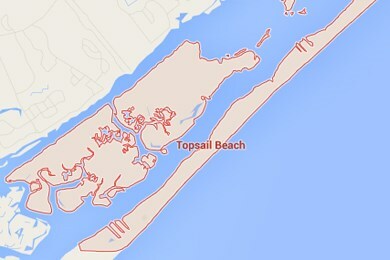 Centrally located between Masonboro sound, the Atlantic Ocean and the Cape Fear River it is great place for inshore or coastal fishing. The goal of each of our fishing charters is to have a great time, catch plenty of fish, and enjoy being in Mother Nature. . There is plenty of parking with bathrooms, restaurants, shops, and the beach, all within walking distance. Give Capt. Robert a call 910-264-1807 and book your fishing trip today! 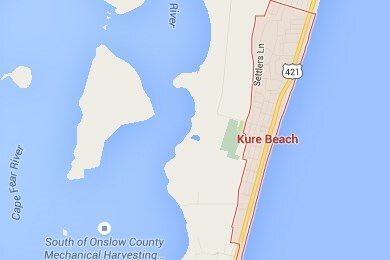 Carolina Explorer offers inshore and coastal fishing trips in the Kure Beach Area. Centrally located between Masonboro sound, the Atlantic Ocean and the Cape Fear River it is great place for inshore or coastal fishing. The goal on each of our fishing charters is to have a great time, catch plenty of fish, and enjoying your day on the water. 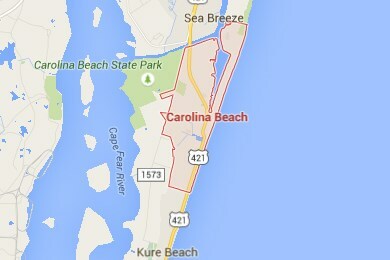 Carolina Beach is just a few minutes (5min) north of Kure Beach; both beaches are on the same Island. The Carolina Explorer is docked in the Town Marina in Carolina Beach. 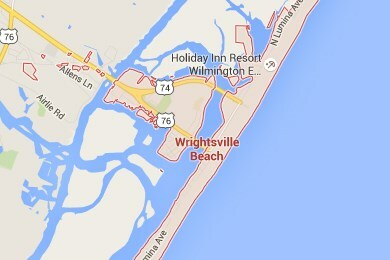 There is plenty of parking with bathrooms, restaurants, shops, and the beach, all within walking distance. Carolina Explorer offers ocean and inshore fishing trips in the Southport Area. The Cape Fear River and its marshes produce some of the best fishing on the east coast. I can pick you up at the boat ramp on fish factory road in Southport. If you are staying on Bald Head Island, I will pick you up just inside Bald Head Marina from one of many docks in the harbor. 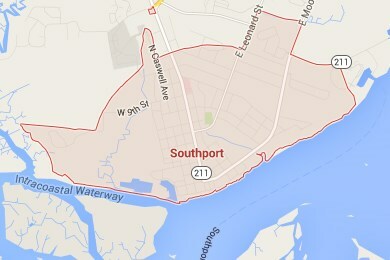 There is a $100 fuel and time surcharge for me to pick you up in Southport or Bald Head Island.